The innovation jackfruit: It’s all about this trendy fruit – be it a fresh salad, a jackfruit burger or sweet jackfruit chips. We also have exciting rice varieties and natural sugar alternatives to offer. Private label & contract packaging. 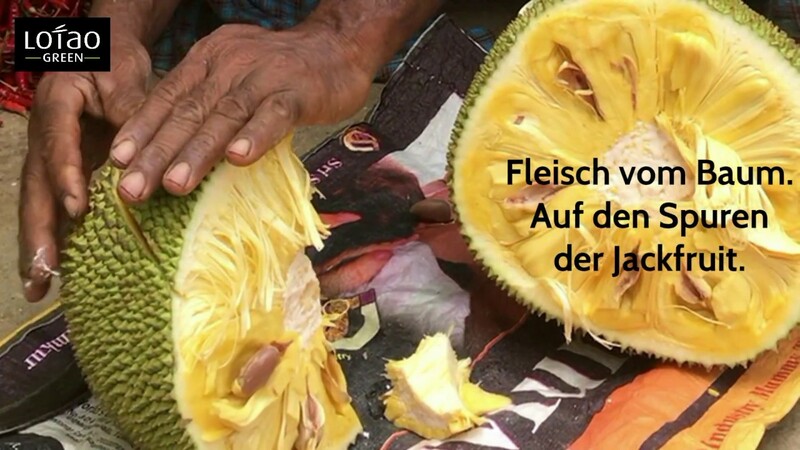 Come visit us at our booth 521 in hall 9 to experience the ‘World of Jackfruit’ up close.